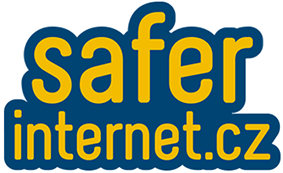 National Safer Internet Centre is a non-profit association established in 2006. Its objective is to contribute to a safer use of the Internet to prevent and reduce potential threads of modern online technologies. The Association is a member of the pan-European network of national Safer Internet centers INSAFE and collaborates with the international network of hotlines INHOPE. The NCBI is involved in a range of national and international educational and research projects focused on different aspects of online safety, safer internet awareness raising, dissemination and promotion of different tools to address children, parents, teachers, seniors, social workers, law enforcement authorities. Active participation of the NCBI in the Telecentre-Europe AISBL opens new opportunities to collaborate with new partners in a more efficient way.